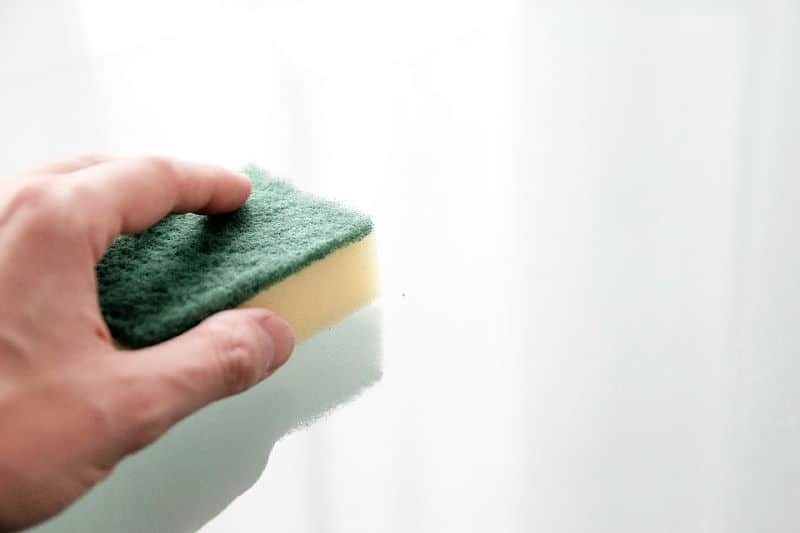 Have you ever wondered what clean people do daily to keep their homes looking nice? Maybe you’ve wondered how to become a cleaner person but don’t know where to start. Here’s a secret: going from being overwhelmed to becoming a cleaner person is so much easier if you take it one step at a time. If your home has been overwhelming you, chances are you’ve tried going gung-ho and cleaning it only to wind up burned out and exhausted. Making small changes to your daily routine will help you become a cleaner person without wearing yourself out. Taking baby steps, you’ll change your normal routine by adopting one of the things clean people do daily. Once it becomes a habit, you’ll add on another — until you’ve got an entirely new routine that’s just a normal part of your day. 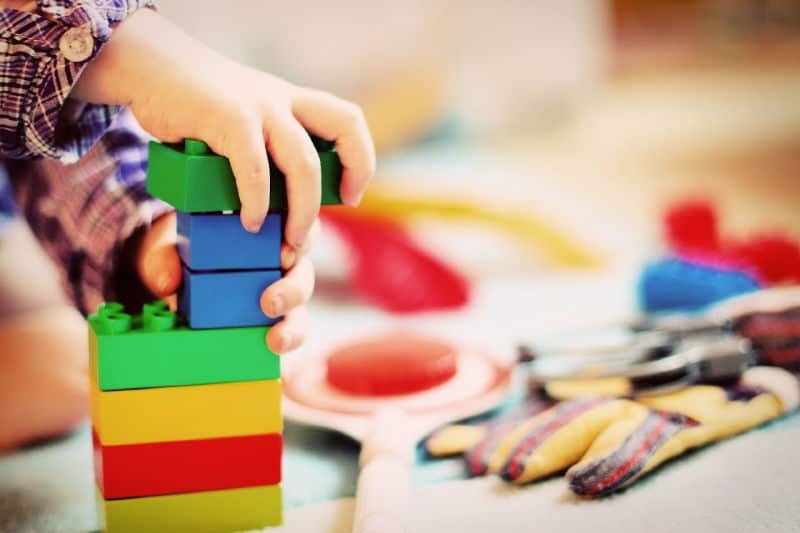 Think of the things that clean people do daily as building blocks. They’re the essential tasks that keep a home in order, so the mess doesn’t feel out of control. 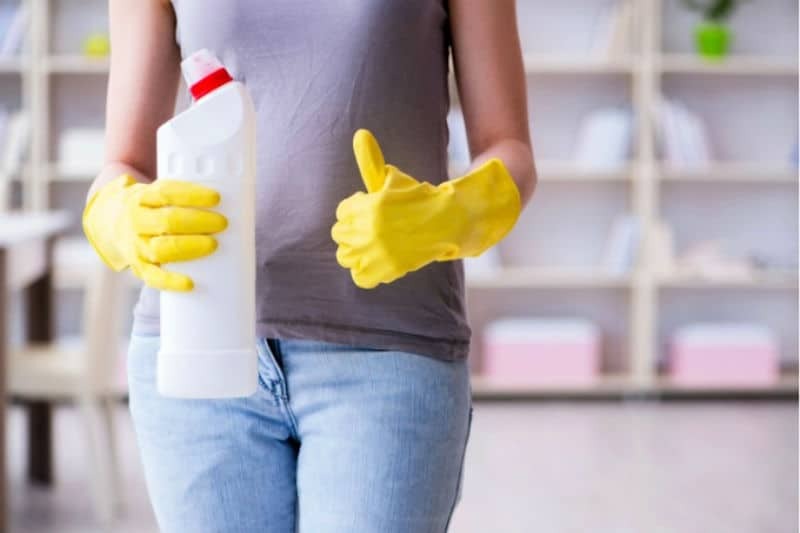 Once you start doing them, you’ll find it easier to address other areas of your home through one-minute chores or even more thorough cleanings. Add one of these daily things that clean people do to your life and keep at it for a week or two. Once it’s become a habit, add another. 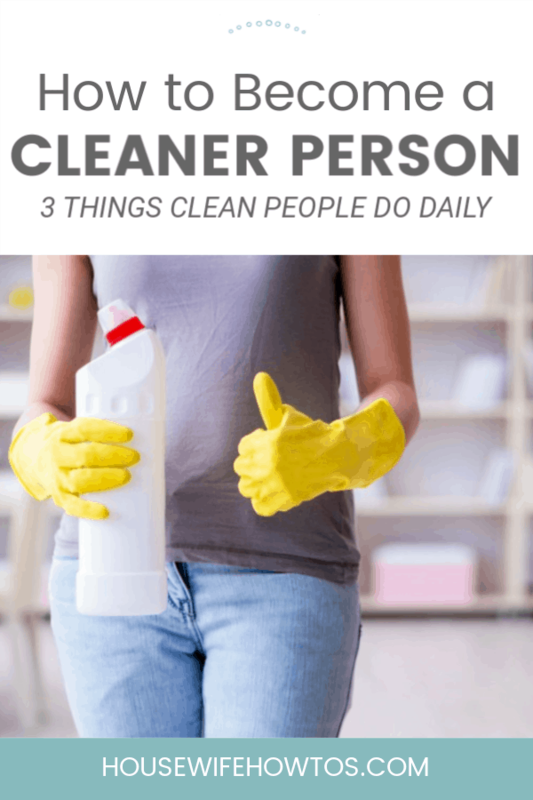 By the time you’ve made all three part of your average day, you’ll have become a cleaner person and ready to start working on other problem areas in your home. When that happens, grab one of my printable weekly cleaning checklists and follow it for a week or two. Then grab another. You see the pattern here, of course. It all starts with three little things. No, not your kid’s bed, though they would certainly benefit from doing it, too. Make your bed. Every day. It might sound like a ridiculous task, but making your bed can change your life. 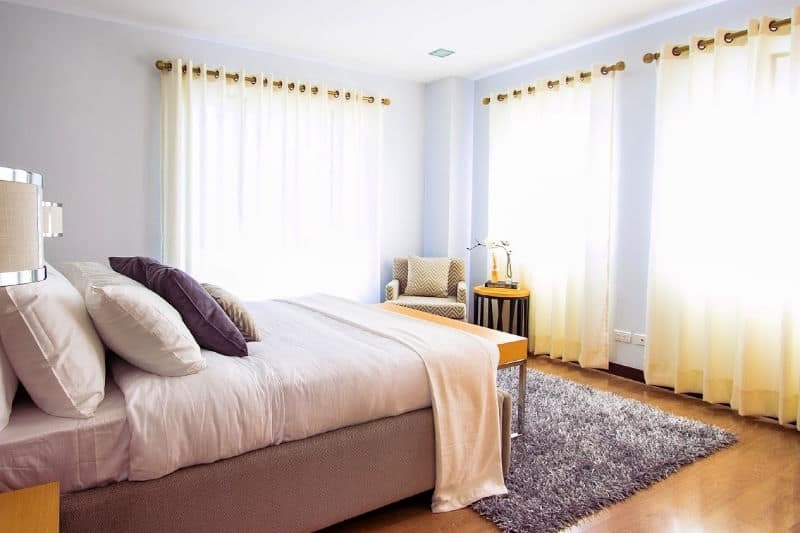 It will instantly make your bedroom look tidier, so you’re less likely to put up with other clutter in your room. You’ll start the day with a sense of accomplishment. Also, at the end of a long day, your bed will feel like a refuge rather than one more thing you’ve not managed to do. 2. Pick up Messes on the Floor. Visually, the floor is the largest surface in the home. If it’s dirty, it won’t matter how clean everything else is. A few moments’ attention every day will keep it looking good between deeper cleanings. Now, there’s no need to break your vacuum cleaner out daily, but you should at least sweep up any crumbs or clumps of pet hair you find. Daily attention to the floor helps break the clutter blindness we all sometimes get. 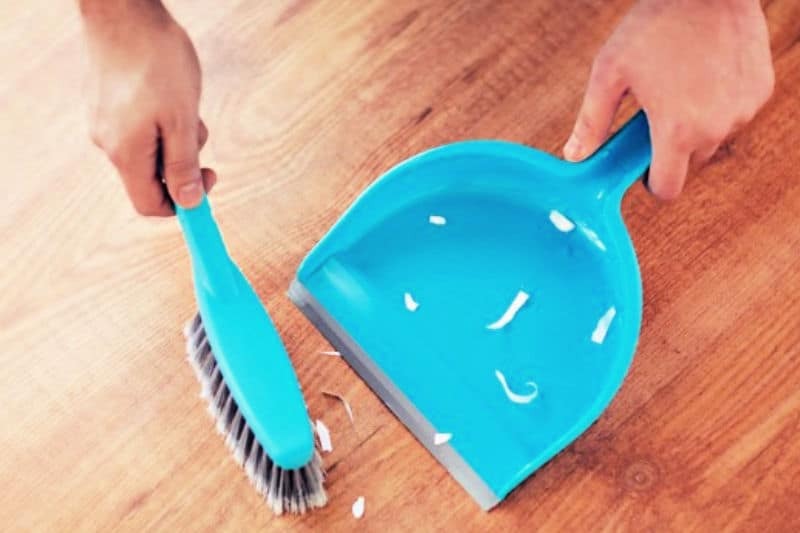 Having taken the step to keep your floor tidy, you’ll be ready to start tackling those other messes around the house. 3. Tidy the Kitchen Every Night. Waking up to a messy kitchen full of dirty dishes and overflowing trash is no way to start the day. For one thing, you’ll feel defeated even before you’ve had a cup of coffee. For another, you’re likely to wind up with kitchen odors or even household pests. Both things can make you want to give up rather than doing something about the messes that are bothering you. Clean people tidy their kitchens every night. Wash and dry dishes or load the dishwasher and run it. Wipe countertops and spills on the stove. Remember, the goal here is to take baby steps and slowly build habits. By adding one of the things that clean people do daily to your usual routine, you’ll start finding that sense of accomplishment you’ve been missing. Keep at it, and don’t let hiccups in the process discourage you. There’s no trophy for having the cleanest house, so there’s no need to make a race out of it. To become a cleaner person, do the things clean people do daily then start adding more tasks — slowly — until you feel back in control. I really appreciate these tips because they really do work. I have to work on tidying up the kitchen on a nightly basis. Me, too. Now that my teen stays up later than I do, I’m teaching him to make sure the sink is empty before he goes to bed. It’s for his own good. ???? Yes I feel that a bed that is made is half the battle psychologically! I used to hate routines, too, Brittany! It always seemed like following one meant turning into a robot. Turns out, though, that following a routine frees up my brain to be more creative. Who knew? YES! I’m trying to get my husband on board with making the bed. He’s the last one up every day and he doesn’t care what it looks like. My favorite thing to do is clean up the kitchen at the end of every night after my little one goes to sleep. Nothing better than waking up to a clean kitchen and admiring it with your cup of coffee! It really does make a difference to your mood when you wake up to a clean kitchen, doesn’t it?